The need to keep self hydrated during a strenuous nature trail or a demanding trek does not need to be emphasized. Nevertheless, lugging a hydration or water bottle where you have to time and again, take it out of the backpack for drinking and refilling and then put it back inside can be awkward. Opting for a belt holder that lets you pack some extra items, besides the water bottle, will help ease your burden considerably. The Avantree Water Bottle Belt is perfect for strapping around the waist during a camping, hiking or even a jogging trip. 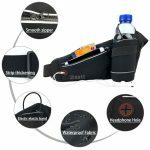 Crafted from the premium grade of nylon, this belt holder is weatherproof and lets you pack in a sizable water bottle and host of other essential things. 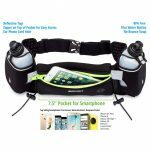 Trekkers, hunters, and mountaineers will find the Running Hydration Belt immensely versatile as it comes with BPA-free water bottles, enables packing of large smartphone or tabs, and can be strapped comfortably on waist ranging from 25”-40”. 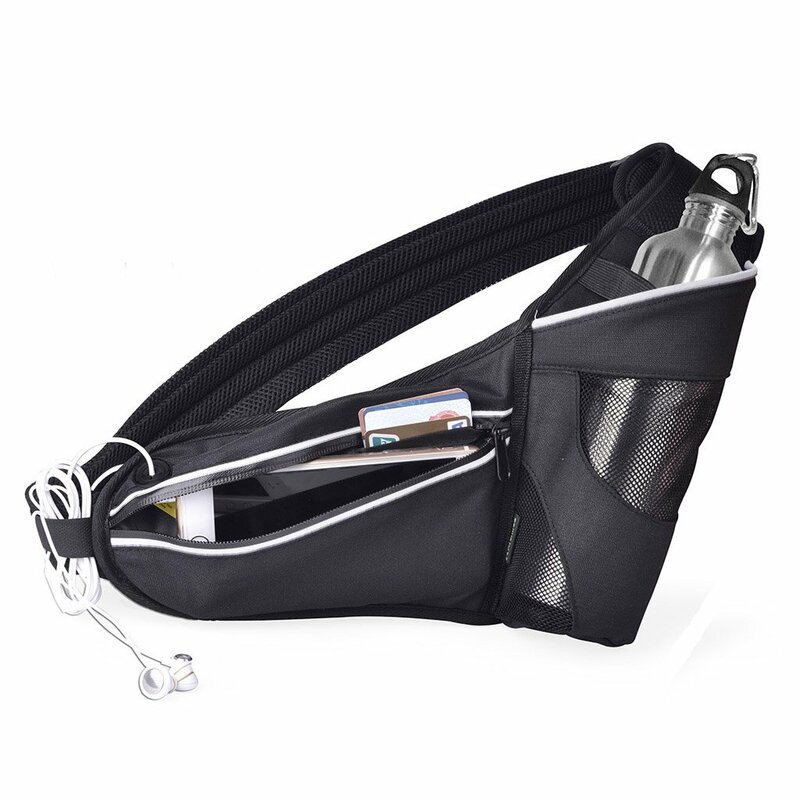 The running belt with bottle holder by Zdatt comes to your aid while you are hiking, jogging, climbing a mountain or working out in the gym. This belt strap comes with sleeves for storing cell phones, keys, cash, credit cards, and also secures a midsize water bottle. 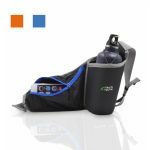 Hikers and trekkers looking for a robust and multipurpose water bottle holder can opt for the Fitter Niche’s hydration waist pack. Crafted from a blend of nylon and Lycra and layered with waterproofing material, the belt can be leashed around waist measuring 25” to 55 inches. The hydration bottle holders from Avantree, Bringit, Zdatt, and Fitters Niche taken up for review in this article made the cut for being tagged as performance-oriented products. Nevertheless, the Bringit, Zdatt, and Fitters Niche were a little pricier than Avantree because of the better quality of fabric used for crafting the holders.